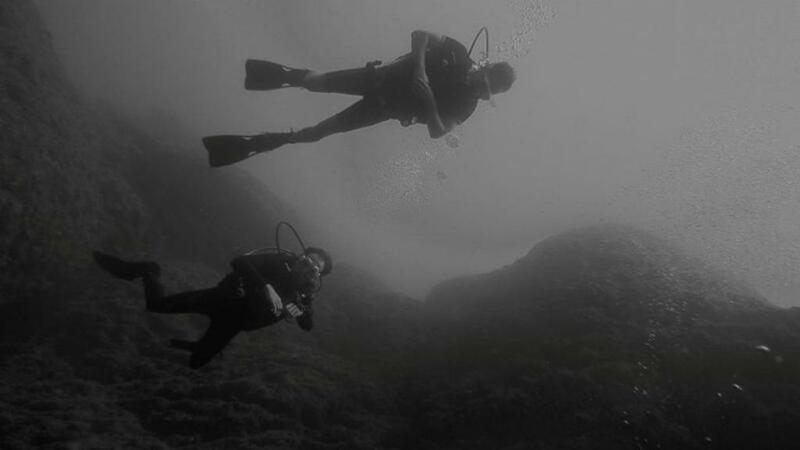 Phoenix Dive Club was the first PADI-dive center in Crete. For the last 16 years they have been training divers to a high level and created enthusiasts for this sport. The outstanding diver training follows PADI Standards and enjoys an excellent reputation worldwide. The instructors love diving and each one of them started her/his career in their dive center. The dive courses are very personalized, easy going and professional. As a PADI 5* Gold Palm Resort, which is one of the highest rankings for PADI Dive Centers, they can offer all courses available. No matter if you wish to broaden your knowledge about underwater plants or animals or if you want acquire new skills... they have the appropriate course for you. As a 5* PADI IDC Resort located in Platanes-Rethymno, Evelin Dive Center specializes in dive day trips, PADI Dive Courses, snorkeling day trips and training up to dive professional, providing a quality dive experience, professional service, safety and value while still retaining the Greek ‘laid-back’ day. Book with them a unique adventure and enjoy warm clear waters that exceed 30 meters visibility. As the dive sites are situated along the north and south coast of the island, you get the opportunity to discover the contrasting sea life and oceanography of both, the Aegean sea and Libyan sea. Widen your knowledge and let the adventure begin. Scuba diving... fun and adventure for the whole family! Seadream Divers is a multi-lingual diving center who offers a wide range of diving activities, for beginners and advanced divers among us. Ease & comfort for divers is a high standard within their diving activities. The international scuba instructors will do everything to create an atmosphere which is relaxed & fun, but more than everything safety always comes first! Never dived before? Discover Scuba Diving..... An introduction into the world of scuba diving for the whole family...... A "one day" dive experience, which takes you "step by step" into a world of dreams below the surface of the Cretan waters. As safety is the center's highest priority the dive will take place under direct supervision of their international recognized instructors, with a ratio of maximum two divers for every instructor. Discover Scuba Diving is a dive activity with a minimum of physical effort required. A day you'll never forget!!! Daily excursions to south coast of Crete.... For beginning and advanced divers they offer a pick-up service from and back to your hotel. A car drive of a approximately 45 min. through a unique and spectacular mountain scenery will bring you to the secluded bay of Ammoudi Beach. A location they have chosen for its beauty and quietness, and because it is one of islands most protected beaches. After 12 years of work has made a new dive base in Petres, a place 15 min. away from Rethymno and 10 min. away from Georgioupolis. The day excursion to Petres begins with a pick up service from your hotel or corresponding place. This beautiful place has been chosen for their activities as it is a very quiet and protected area on the north coast of the island. You will enjoy a perfect day in our dive base in Petres which provides you with all facilities including: pool, snack bar, showers, sunbeds and toilets. Upon arrival at the base each guest receives his own personal mask, snorkel, fins, and wetsuit for the day before commencing their chosen 'step by step' activity. Although the atmosphere is relaxed and funny, safety always comes first .Before the real dive into the sea there is time for the guests to become familiar with the equipment, they show them the skills and afterwards we make a demonstration in the pool. Their program in Petres this year includes a variety of boat and night diving for certified divers. 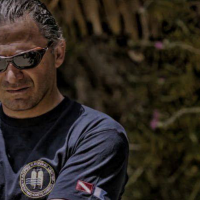 Kalypso Rock's Palace Dive Center was established in 1999 by Vasilis Vogiatzis. They are located on the south coast of Crete, on the premises of Kalypso Cretan Village Resort & Spa, 35 km from the town of Rethymnon and 5 km from the village of Plakias. They aim to provide the best possible service for guests and can count on an exceptional team of Instructors and Divemasters. The carefully selected, multilingual staff from around Europe is highly qualified so as to ensure you have safe and enjoyable dives.